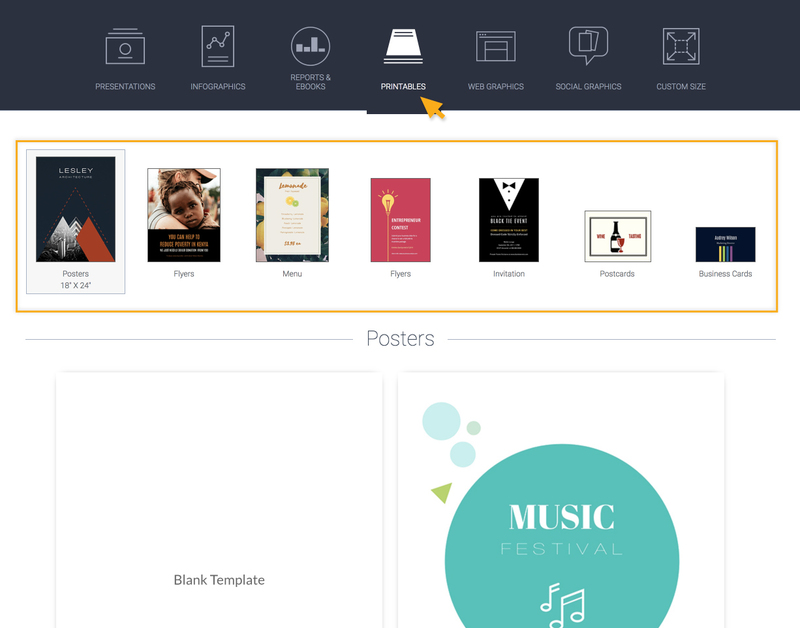 Visme has an entire category of templates that will allow you to create your own printable such as posters, flyers, invitations, postcards, brochures, gift certificates, newsletters and business cards in minutes. If you do not have the time or resources to hire a designer, you don’t need to worry. We’ve got you covered. To start creating your own printables, you would first need to login to your Visme account. 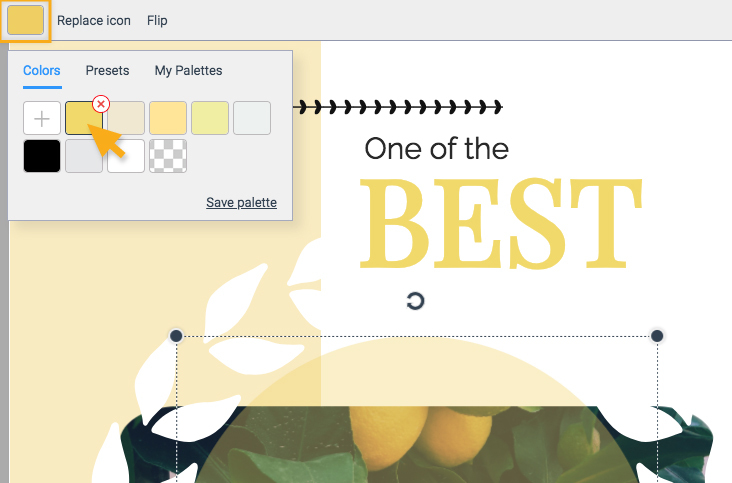 In your Dashboard, click Create New on the top left of your screen to create a project. Select Printables category. Choose a design that you like and start designing. Once you picked a printable, it will send you to edit page to design the print. If you decide to change your mind, there’s always an option of the left under layout for you to change the template or set to blank. Tip: A window will pop up when you decide to change the layout. Choose between replace or don’t replace to change design. Once you’ve chosen your desired template, you can insert your own text by clicking on a text box and typing in your information. 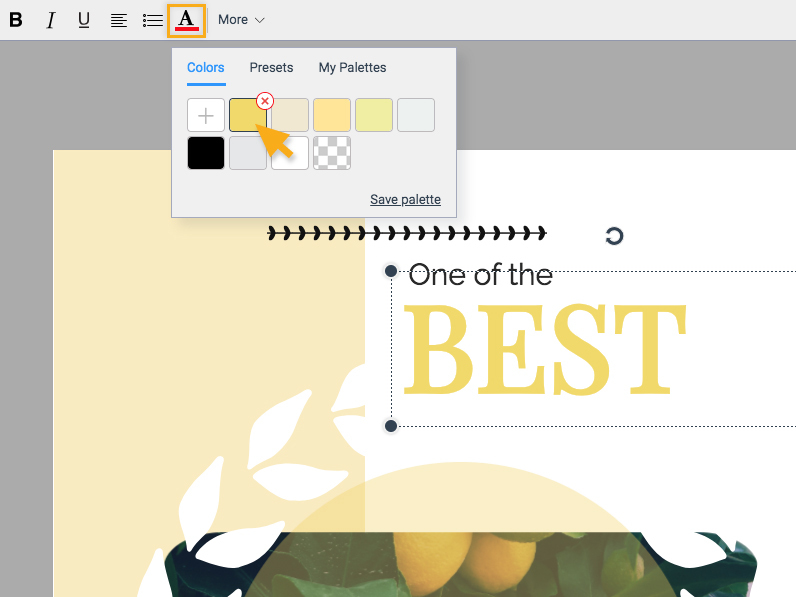 Personalize the look of your design to match your brand colors by selecting any element on your canvas and then clicking on the color swatch to the top left of your screen. You can then choose from dozens of color palettes or create your own color schemes. 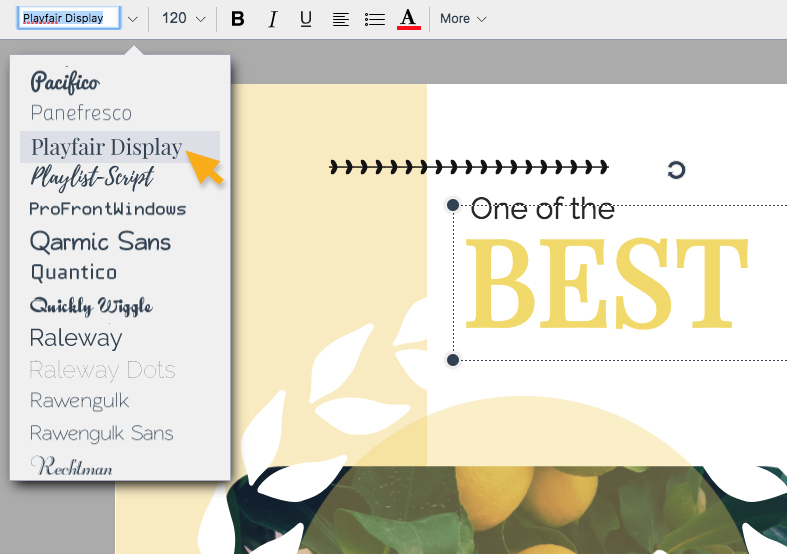 Next, apply your own brand fonts by choosing from over hundreds of options or upload your own. Further format your text by making it bold, italic or underlined and changing the size of your text, if needed. Visme makes it easy to replace images with your own. Simply drag and drop your desired image onto the canvas area and click on the Replace Selected Image option. You can also use the Crop tool to resize your photo if needed. In addition, you could upload new background image. Once you are done designing, you are ready to download your project. To know how to download and print your printables, click here.